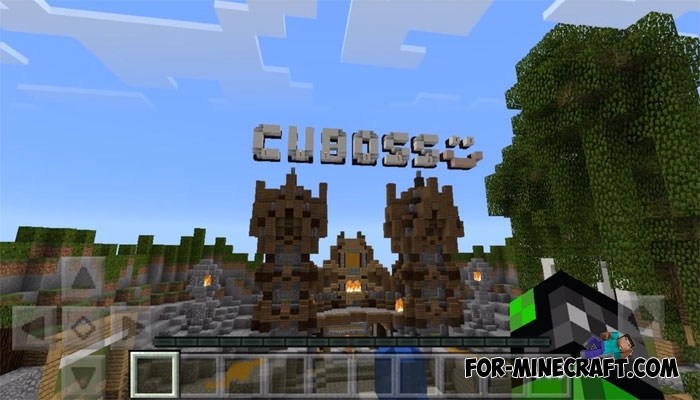 Cuboss is a network of servers for Minecraft PE on which you and your friends can safely play by selecting the mode. Servers are distinguished by stability and good performance that can rarely be found among many other MCPE servers. In addition, each project is radically different and consists of a set of different functions and capabilities. 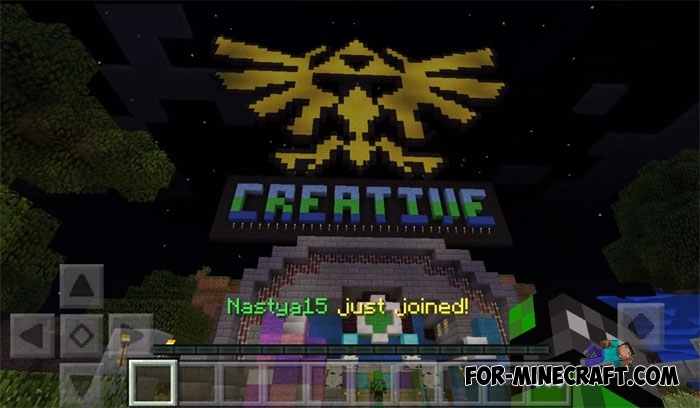 For example, players can do almost anything on the Creative server, and properly selected plugins create a comfortable environment. 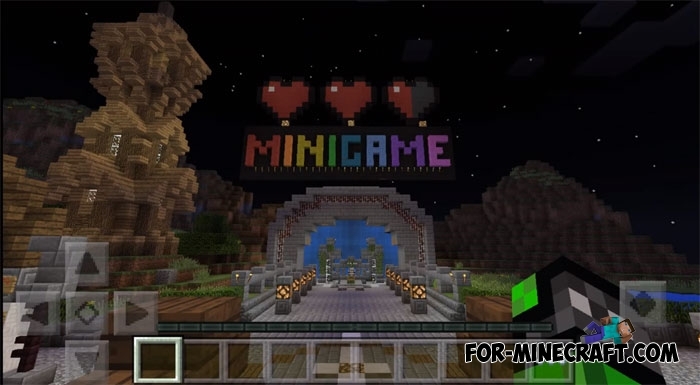 As you can see, it will not be difficult for you to remember the IP address and if you are tired playing on the first server, you can always connect to the second one with another mode. 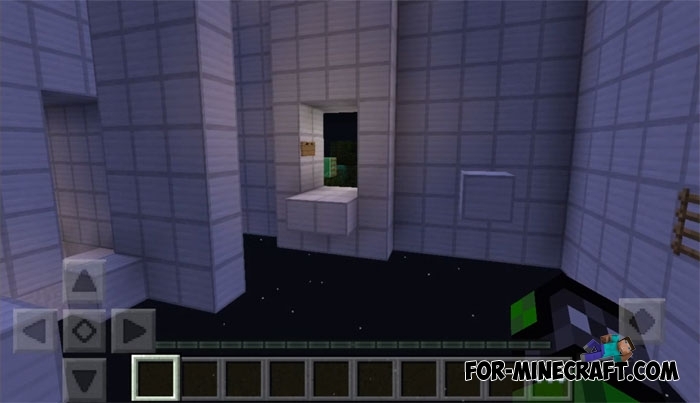 Frequent updates not only fix bugs, but also add new worlds and levels, new scripts and plugins.